Roayals Company has one of the strongest infrastructure in manufacture PU footwear in India, and the best in the state of Jaipur, Rajasthan. Company is very concern about the quality, reliability and comfort zone of its clientele. Manufacturing units using machinery to maximize the productivity tools to optimize the value addition in its variety. 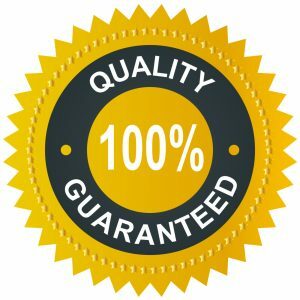 Roayals has consistently lived by and upheld its quality assurance by rigidly adhering to the statutes of Quality Par Excellence and Absolute Customer Satisfaction. We are committed to our objective of providing quality wear that meet & exceed the expectations & comfortable zone & ever changing needs of consumers. Company team research do a lot of market fashion sensing, consumer feedback, trade feedback both before & after the product is launched in the market all over the worldwide. Roayals Quality control Department monitors every stage of manufacturing process, right from pre-production to wholesaler and post purchase feedback.